Online advertising is at a pivotal shift where display is often ignored by consumers, no matter how flashy they are. Our eyes are trained to ignore the 300×250 “Click here now” and scroll immediately to the feed of content. Native Advertising gives brands the opportunity to draw consumers in with “value driven” content rather than “offer driven” content. Content is being created every day – and users are consuming it! Creating engaging content is increasingly part of marketing plans, however getting massive distribution [at scale] shouldn’t be a challenge. Brands are beginning to think like publishers and have invested heavily in content marketing and creating content “hubs”. But the investment ends there and the challenge is to get eyeballs and tracking engagement. Native amplifies your message. 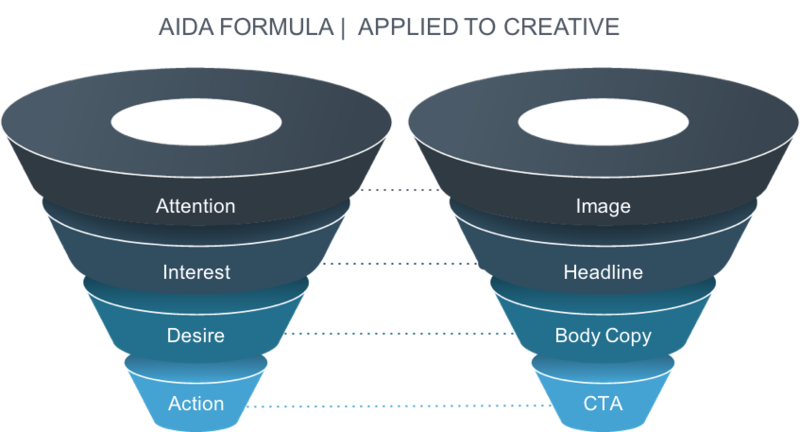 Native Advertising delivers top funnel content within a normal reading stream of organic content. It was estimated that native advertising revenue would hit $10.7 billion in the US by 2015. That’s almost 18% of the total digital ad spend estimated for 2015. That means that most of the other 82% was spent on middle to bottom-funnel content distribution. The Power of Native for Local and Creative Optimization. The beauty of Native is that it takes the most simplistic assets (image, headline and description), applies the same capabilities as display, (targeting, first & third party data, etc.) and programmatically disperses campaigns [at scale] across premium websites, each fitting within the confines of that website. Creative optimization is simple for Native, and for brands and advertisers targeting local, it’s worth the time and energy to create custom targeted Native creatives for specific markets. 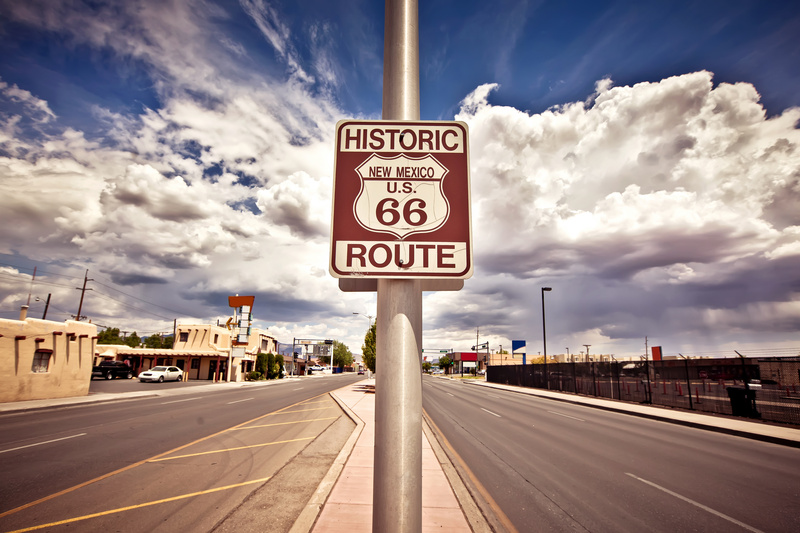 A national Hotel chain recently wanted to target nearly 40 geos. They insisted on running the same headlines and descriptions with various images to amplify their latest promotion. I knew it wasn’t going to work, there was no value to the consumer. Rule #1: Native needs to fit within the content that is surrounding it and provide value. If the campaign is running on a local news website, you will not see an increase in performance with blanket messaging that doesn’t draw in the audience. Lackluster results = unhappy client. For the spring and summer promotion we went back to the client with a creative optimization process. For each geo, we created custom headlines, descriptions and images that were specifically targeted to the corresponding geos. The beauty of Native is that you can test multiple creatives, formats and devices to optimize for the best performer. Headline: What massive structure links Arizona and Nevada? Description: If you guessed the Hoover Dam, you are correct. Spend your summer exploring without breaking the bank with [the Hotel Chain Promotion]. Headline: Did you know there is a beach in Colorado? 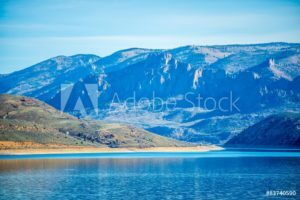 Description: Blue Mesa Reservoir is CO’s largest body of water with beautiful lounge-worthy beaches. Let [Hotel chain promo] get you there. Once a Native campaign launches, you quickly gain access to analytics to optimize your campaign, measure engagement and ultimately to better understand your audience. I typically see immediate increase in CTRs with In-Feed units on desktop devices. Because mobile ads are, let’s just say annoying, we see a lot of success with Native on mobile. However, it’s important to make sure your conversion process is mobile-optimized. It’s increasingly more acceptable and trusted when a Native creative appears in a feed. When done correctly, it’s not misleading and it’s not evasive – it’s educational and value driven. Whether you are trying to reach a broad audience or a narrow and focused targeted audience, with Native you will achieve consumer engagement, trust and of course ROI.